Most of my life I have been messing with cars, from running old cars when I was young to building a kit car or two as time progressed. All through this time I have been gathering knowledge, little snippets of useful information, along with trade secrets here and there. I have always though that the availability of this 'knowledge' was lacking, they were never all in one place, and you would have to buy twenty books to get fifty tips and tricks. These hints, tips and tricks, of which there are well over 4000, make workshop life easier, save time, save money, improve performance and some may make things look better. The book is an attempt to put all this information in one place, in an easy to understand 'note' form with no illustrations. 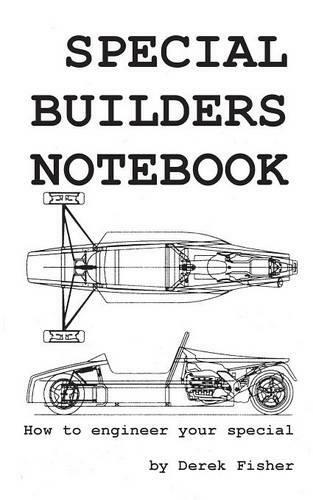 Starting with workshop design, through tools and their use, workshop equipment, car design, theory, materials, construction and maintenance, this book has a tip for almost everything.